Dr. Kluszynski was born and raised in northern Indiana. He attended Butler University, where he received B.S. degrees in biology (with honors) and chemistry. He obtained an M.S. degree in physiology from Indiana University in 1998. Dr. Kluszynski then received his M.D. from Indiana University in 2001, graduating in the top 10 percent of his class. His residency training in ear, nose, and throat was completed in 2006 at Indiana University (Indianapolis). Dr. Kluszynski also has experience in medical research and has published articles in The Journal of Biological Chemistry, Laryngoscope, and Archives of Facial Plastic Surgery. Dr. Kluszynski is board certified (2007, recertification in 2015) and is a member of the American Academy of Otolaryngology-Head and Neck Surgery. He has practiced in Hendricks County since August 2006. Outside of medicine, Dr. Kluszynski enjoys spending time with his wife and their two daughters. His hobbies and interests include hiking, biking, and guitar. 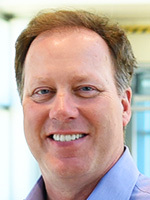 Dr. Scott Curry began practicing otolaryngology in Hendricks County in 1992. Raised in Fort Wayne, IN, he completed his undergraduate and medical degrees at Indiana University. His general surgery and ear, nose, and throat residencies were completed at Methodist Hospital and Indiana University Medical Center. Dr. Curry became board certified in otolaryngology head and neck surgery in 1994. He is interested in all aspects of otolaryngology, including minimally invasive sinus surgery; thyroid problems; pediatric ear, nose, and throat; and minor facial cosmetic surgery. Outside of medicine, he enjoys family, golf, and music. 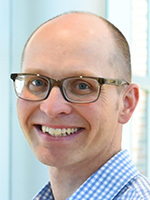 After earning a medical degree from the University of Utah School of Medicine, Dr. Parsons completed a five-year ENT surgical residency at Indiana University School of Medicine. He then moved to Utah where he worked as an ENT doctor for 12 years. When a new job opportunity opened up in Indiana with doctors who had also trained at I.U., he jumped at the chance. He is board certified by the American Board of Otolaryngology and is a member of the American Academy of Otolaryngology-Head & Neck Surgery. Dr. Parsons is also a member of the American Thyroid Association (ATA), and is an experienced thyroid and parathyroid surgeon. Dr. Parsons’ goal is to provide comprehensive medical and surgical care for patients of all ages with ENT-related problems. He is dedicated to providing state-of-the-art care in a modern, comfortable environment with compassion and concern for his patients. He is married with 5 children. He enjoys trail running/hiking on local trails, watching movies, and reading books. Jane Belcher, MS, CCC-A, graduated from Purdue University in 1981 with a B.S. in speech and audiology and in 1983 with an M.S. in audiology. 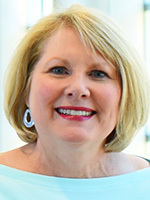 She completed her fellowship in audiology at Methodist Hospital and went on to spend the next 20 years at Methodist Hospital in Indianapolis, IN, working in the area of infant, child, and adult hearing assessments and hearing aid fittings. In 2004, Jane and the physicians of Hendricks Regional Health ENT, opened The Hearing Lab in her hometown of Danville, IN, where she currently resides. Mrs. Belcher is a member of ASHA (American Speech and Hearing Association), AAA (American Academy of Audiology) and ISLHA (Indiana Speech-Language-Hearing Association). 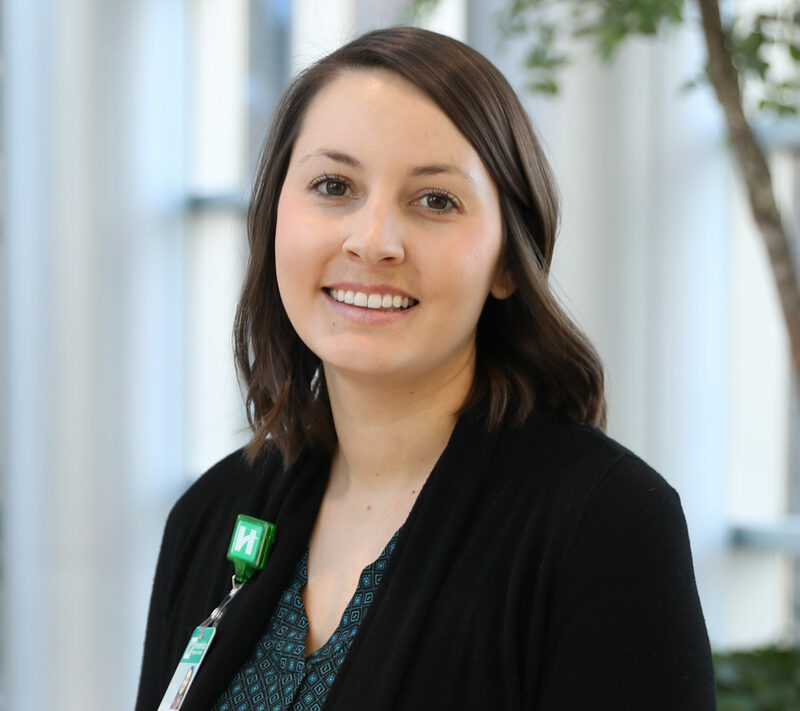 Alyssa Hilden, Au.D., CCC-A, has joined Hendricks Regional Health ENT. 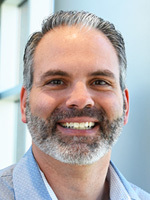 Dr. Hilden graduated from Indiana University with a Bachelors of Science degree in speech and hearing sciences and a Doctor of Audiology (Au.D.) degree. She completed her final year externship and spent three years practicing at a private practice in Avon, IN. Dr. Hilden specializes in diagnostic audiology and hearing aid fitting of all ages. She is licensed in the state of Indiana and has a Certificate of Clinical Competence in Audiology (CCC-A) through the American Speech-Language-Hearing Association (ASHA).